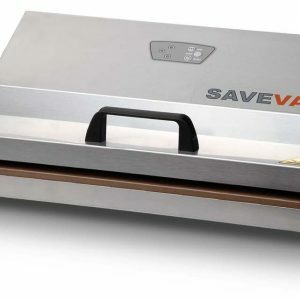 Vacuum sealer machines are mostly used in food packaging, both in restaurants field and industrial settings. 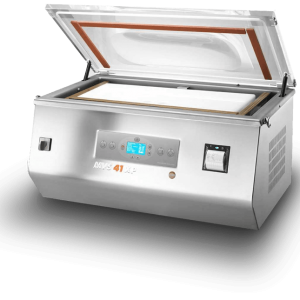 Easy and extremely safe to use, vacuum chamber sealers offer a compact and modern design. 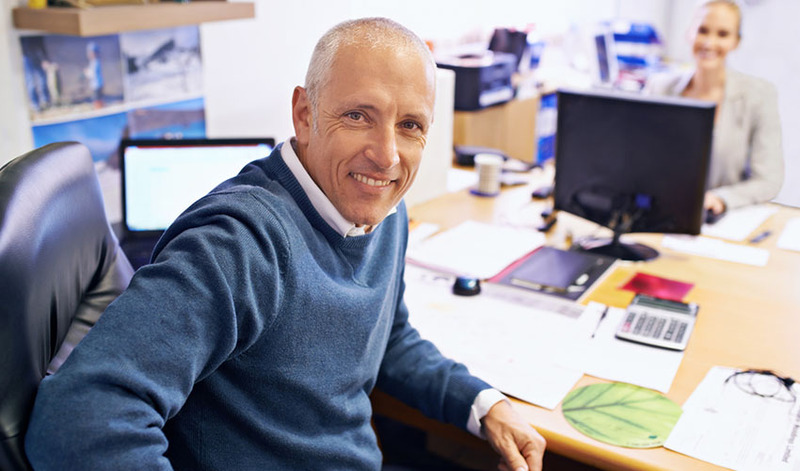 Our vacuum packaging machines are made of stainless steel and provide with high suction power. Our Vacuum sealer range, created with the cooperation with renowned chefs embraces a new way of packaging: many innovative functions let you pack the food preserving all its taste. A must have for all serious chefs and food manufacturers. 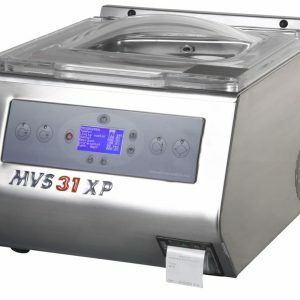 Our chamber vacuum sealers include tabletop machines – ideal for small businesses in which space-saving is important – and machines with carriage, perfect for those who want a single sealer that could be moved easily.